Planning your wedding day will probably be one of or the biggest event that you will ever plan. It is without saying that you have probably dreamt about how you want every little detail. When it comes to planning a wedding, it is the smallest details that can make your day so spectacular. The anticipation and preparation are so very exciting. If you are a detail oriented bride, then I can fully communicate how important it is that you plan everything! I also was a bride that knew what I wanted….even down to my red gown! In 1994, is when I got married, and just about all went as planned. I made all of my gowns for my entire bridal party, my gown, my flower girl, my bows, and toss away bouquet. That may not be normal, but what is extremely normal is being so very excited about your day! 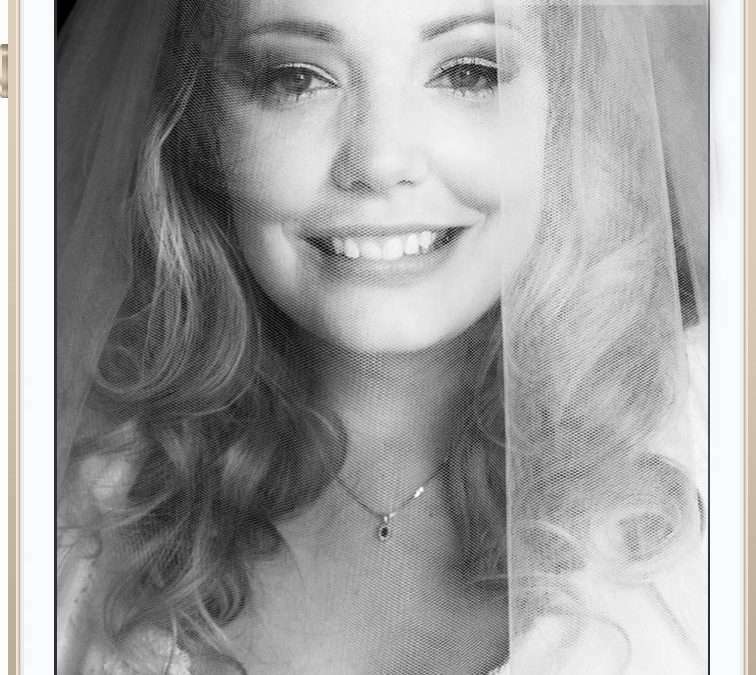 Ann Marie Walts Photography has full service photography, hair & bridal makeup available. Bridal hair & makeup are available for the bride only. My professional suggestion is to make a list of everything that is important to you, and or your creative ideas you will want for your event. My professional suggestion is to make a list of everything that is important to you, and or your creative ideas you will want for your event. Where to buy your gown or are you going to have it made? Write down every single detail that you can think of. I have worked with many a bride that get a little frustrated by trying to please everyone around them, versus truly remembering that the day belongs to you and your new husband. Shouldn’t you love your headshot?